It has been reported that Uber has halted its driverless car program in Arizona, just 2 months after a fatal accident involving a women and one of Uber’s driverless cars. As stated in our previous blog post “Self-Driving Uber involved in Fatal Accident – Is it the end of Self-Driving Cars?”, the accident had left question marks around the technology. Following strong public pressure, the Governor of Arizona, Doug Ducey, had banned the company from allowing any more driverless cars on Arizona roads. It seems that Uber has abided with this request and has now officially stated that it is ending its driverless car program in Arizona. The alternative would have been for Uber to fight the ban in court, however this would have led to much unwanted press coverage. So does this mean the end of driverless cars? Almost certainly not. Uber has announced plans to restart its program in Pennsylvania. In return for allowing the program, the state is likely to see an increase in jobs. Conversely, Arizona is set to lose 300 jobs, as Uber staff are relocated. This news comes on top of other recent news surrounding Uber, most notably that the firm has promised to give more benefits to Uber drivers in the EU. This was in response to being put under pressure from the EU, which was complaining that Uber was effectively treating Uber ‘contractors’ as employees, yet not paying the necessary taxes and benefits. As a result, Uber will now pay for maternity leave and provide other healthcare benefits. Does this mean that Uber will soon offer USA drivers more benefits? It is hard to say. Although the EU decision sets a precedent, EU law is different to law in the USA and currently there is no legal requirement for Uber to match these benefits in the USA. If you are ever involved in a car accident with an Uber car, then our Uber accident lawyer in Plantation can help. 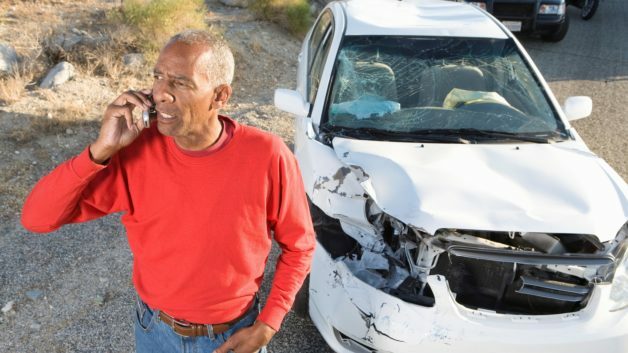 The law surrounding motor vehicle accidents can be confusing, so having an attorney on your side helps to ensure that you receive the rights – and compensation – which you are entitled to. Read more about our Uber attorney or Contact Us.